Want to join our flock? Looking for a satisfying job? Click here to download our Hiring brochure. Flamingo Homecare Caregivers must have access to a computer or smart phone and have the skills to use them for work assignments, such as time cards and client notes. A Level II background check, local Sheriff’s Department review, driving record verification, and proof of auto insurance is also required before you can begin work. 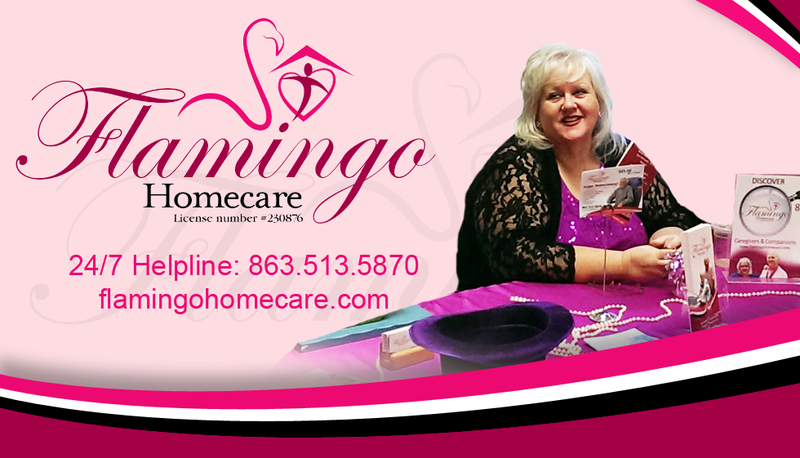 Flamingo Homecare only accepts job application inquires via email, so send us your resume today! By law, Flamingo Caregivers are mandated to report suspected abuse, neglect, exploitation or any other concerns regarding clients, through the supervisors and management of Flamingo Homecare. If you are kind, considerate, dependable, caring, and an exceptional caregiver with experience in the professional homecare field, we would welcome your inquiry! By law, Flamingo Caregivers are mandated to reports suspected abuse, neglect, exploitation or any other concerns regarding clients, through the supervisors and management of Flamingo Homecare.